Knowledge is power - but where you acquire that powerful knowledge can make all the difference! When looking for an industry conference, innumerable options make the process quickly overwhelming. 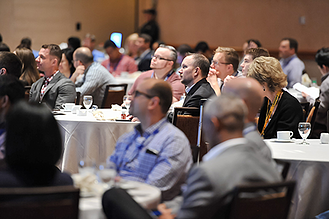 The EMEA EPM Leadership Summit is a significantly superior approach to an industry conference for SAP BPC users, as it is designed around benefitting attendees, with each of these pillars in mind. First, let’s explore event structure for insight into the motivation, audience appeal, and content focus of conferences. I was taught long ago that whenever you want to know the true nature of how something works, you can simply “follow the money.” This simple principle helps give valuable perspective into conferences. Software conferences are commonly hosted by third-party companies in the business of hosting events for profit, potentially not even mildly focused on the topic at hand. This event company generates revenue by selling organizational services to customers seeking a successful event. These include headline sponsors like software vendors, service providers or third-party vendors, booth renters and speakers and conference attendees. Revenue from the booth rental, sponsoring events during the conferences, signage, and speaking fees are combined with the total revenue from attendees, offset by the event production firm’s cost. Why do sponsors exchange large sums of money to support such an event? It’s simple - paying vendors have a vested interest in gathering attendees to sell them products and services. Headline sponsors justify their investment in events by seeking to generate more revenue in products and/or services from the event than they spent to be there. This may seem simple, but they are paying for their sales and marketing people to attend, booth creation costs, shipping fees and more. These excessive costs require justification through a high revenue number, ensuring that the sponsor brings the volume of sales personnel to maximize ROI. The vendor will likely bring salespeople, to ensure that ROI, who may not be of highest benefit to conference attendees. Let’s shift to conference content. 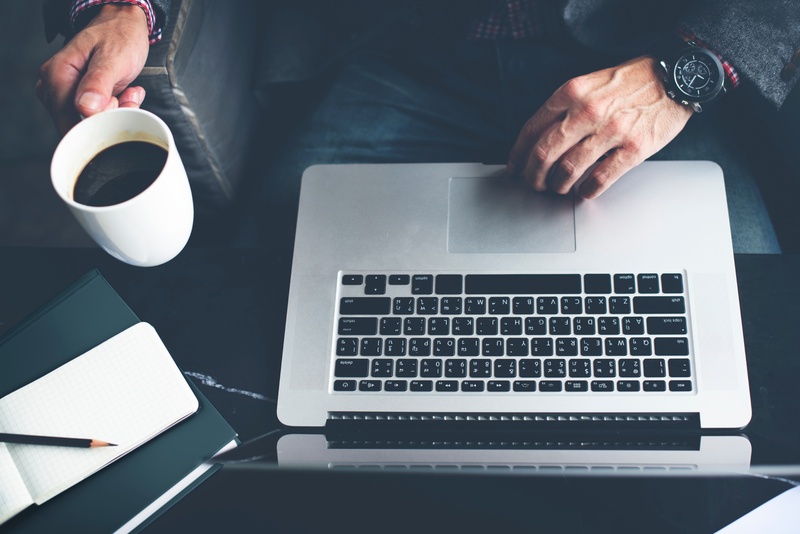 Content offered by an event production firm may not have a passionate focus, nor are they qualified to review the qualities and standards included in the content presented. Most sessions – billed as educational – are speaking slots purchased by a third party viewed as a selling opportunity. As such, that third party would be negligent not to include the sales-y gloss over session content, with full intention to use this as a sales hook rather than a detailed and transparent educational opportunity. Not only are the speaking slots tainted by the driving need to sell, during “networking opportunities,” attendees are often bombarded by sales pitches, by those taking advantage of every available opportunity. Attendees want to access knowledge, and are instead thrown into a shark tank, challenged to discern sales hype from fact at every turn. It’s hard to realize the extent to which your experience has been bought and sold, pushing you to engage with different sales messages. Letters under your door, banners on staircase railings…I have even seen bathroom decals promoting an event sponsor. Is nothing sacred?! Now, we turn to the motivation behind participating in these events. Event promotion companies profit by luring sponsors and attendees to pay as much as possible. With a cash sponsor bringing in so much more revenue than an individual attendee, it’s no surprise that the event companies are working harder to recruit sponsors. In turn, sponsors only agree to pay for these opportunities with the promise of full access to attendees, so they can pitch them on products or services. Last, and unfortunately least, attendees agree to pay the registration fees because they want education on the products they’re interested in. It should be no surprise to learn that outcome is seldom the reality. I present to you, the EMEA EPM Leadership Summit. 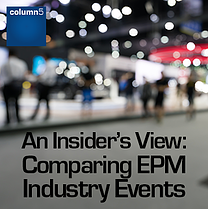 Column5 Consulting produces this EPM software conference event internally, with zero obligation to achieve a margin on event production activities. The conference’s content is written by appropriate experts with deep skills and very aligned thinking. In turn, this content is then reviewed by similarly qualified experts passionate about EPM technology and processes. We negotiate with venues for the lower prices, but never sacrifice the opportunity to produce the highest quality experience. Column5 is extremely selective with sponsorship opportunities, and there is no shark tank effect where efforts to network with peers are assaulted by pitchmen and sales people. This results in a focused, cost-effective experience. We aim to break even with our pricing, covering only the venue cost and that of our speakers’ participation. You can rest assured that all 2018 EMEA EPM Leadership Summit attendees, organizers and speakers Summit share the unified goal of total attendee satisfaction. We are not focused on sales quotas, marketing opportunities, or anything else to distract from the highest quality of experiences for attendees. For a long time, SAP BPC users had no choice when considering conferences. They were often pushed into weeklong general software conferences featuring one or two sessions around SAP BPC, making it nearly impossible to achieve a reasonable ROI, and even harder to make use of networking opportunities. With the EPM Leadership Summit, there’s a better way. Join us May 14-16 for the largest annual gathering of SAP BPC users in the EMEA region! Is your EPM Solution Case Study Material? Do You Need an SAP BPC Insurance Policy? David Den Boer founded Column5 Consulting in 2005. Under David´s leadership, Column5 has evolved beyond its reputation for technically superior solutions to be an influential global provider of high—value EPM solutions. 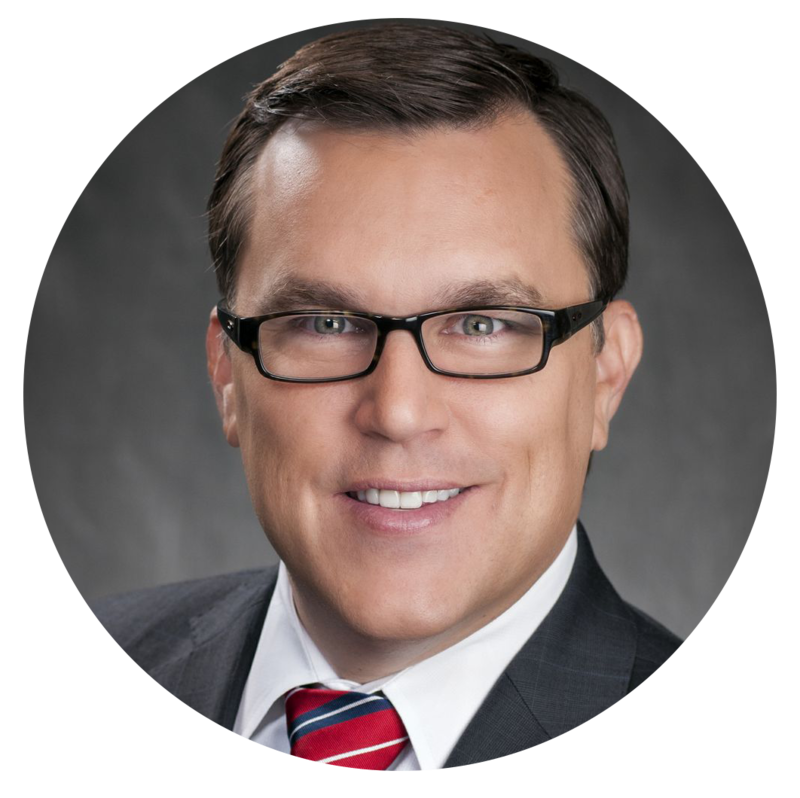 His prior experience includes consulting experience as Director of Services at OutlookSoft from 2000 to 2005.